Long lasting relief from the feeling of dry, tired eyes. 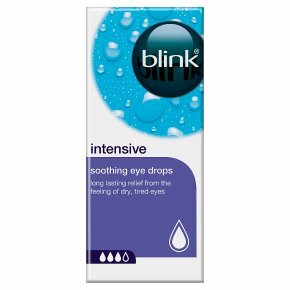 An advanced lubricating eye drop specifically formulated to provide soothing comfort for eyes that are dry, irritated, or uncomfortable. This formulation is safe for use with contact lenses.